The need for power ministry is as strong today as it was when Jesus and the apostles walked the earth. The need for demonstrations of God s powerful love, exhibited through His church, will demolish strongholds of unbelief and relativism, as well as tear down cultural barriers that may bring confusion when only the words of the good news are shared, but its power is neglected. When Jesus and the apostles proclaimed the good news of salvation to people, works of power accompanied them. 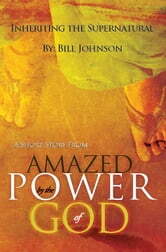 Today, the entire church needs mentored in how to bring God s word to the world in power. This book is a prophetic call to engage the mission of bringing God s radical love to this hurting world through power ministry. 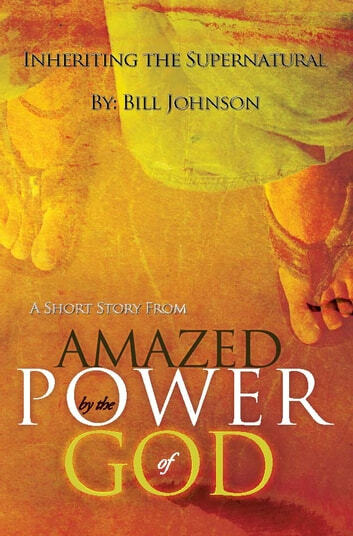 Livros relacionados a Inheriting the Supernatural: A Short Story from "Amazed by the Power of God"